B. Braun Introcan Safety Polyurethane Straight IV Catheter is a passive safety device that is automatically activated and cannot be bypassed. It helps ensure first stick success and patient comfort through quick visualization of both syringe and catheter flashback. 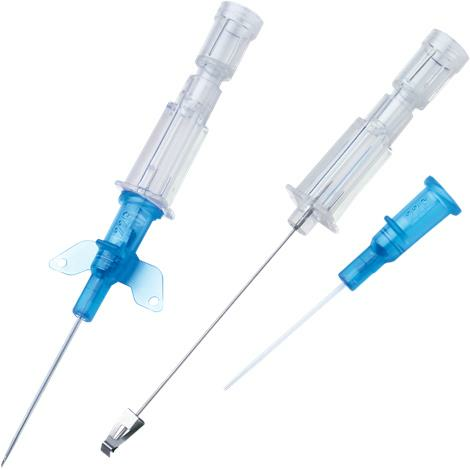 B. Braun Introcan Safety Polyurethane Straight IV Catheter is an ergonomically designed catheter which minimizes needlestick injuries without any change in technique.